A litigation defendant, when sued in a court located in a state in which it does not reside, may be able to challenge the jurisdiction of that court. For example, in a recent case decided in the Superior Court of Pennsylvania, Seeley v. Caesar’s Entertainment Corporation, the Court held that the plaintiffs could not sue a New Jersey casino in the Philadelphia Court of Common Pleas for a slip and fall which occurred in New Jersey. Mental Health Professionals may have a duty to warn concerning the danger presented by their patients. 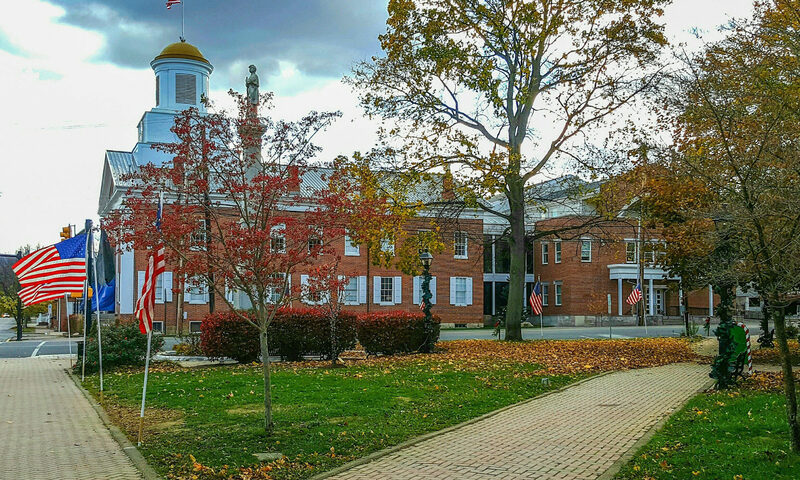 In Maas v. UPMC, 2018 Pa. Super 195, the Pennsylvania Superior Court upheld the trial court’s denial of summary judgment to defendants Michelle Barwell, M.D., a psychiatrist and her employer who had failed to warn the neighbors of the danger of their patient who had communicated his intent to kill a neighbor. He, in fact, ended up murdering his neighbor with a pair of scissors. The defendants had argued that there was no duty to warn because the patient had not specifically identified the neighbor he intended to kill. The Superior Court held that a duty to warn exists when the person at risk is reasonably identifiable. In this instance, the murdered neighbor lived on the same floor of the apartment building as the mental patient. 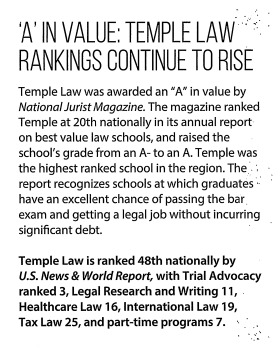 The 2018 ATL Top 50 Law School Rankings – My school, Temple, is up to #28. 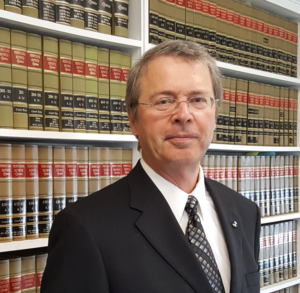 Can I represent myself in Pennsylvania courts? Yes you can, if you are a natural person, i.e. a human being, you can represent yourself. This is called “pro se” representation. However, in most cases, you cannot represent a company with which you are associated. 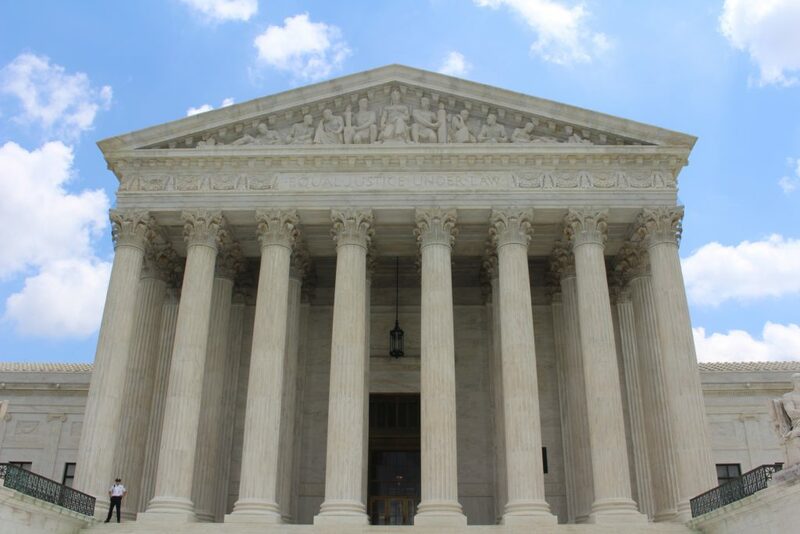 An exception to this is representation of companies in proceedings in Magisterial District Courts where a shareholder or officer or partner may represent a company. Also, an employee of the company or authorized agent who has personal knowledge of the facts of the case may represent the company if authorized in writing by an officer or partner of the company.